When you drive off your swanky new car then you may think about changes to your car insurance too. There are differences when you buy a brand new car or a used car and your car insurance pricing may also vary. Insurance cost could be a major deciding factor whether you should buy a used car or a new one. If you buy a new car on a lease or finance then you may have to get extra insurance too as per your contract. The value of your new car is too high for replacement in case of damage in a collision. Due to this your lender may ask you to buy additional coverage to bridge the gap in price. Whether an old car with a value of $3000 is stolen or a new car with a value of $30000 is damaged would surely make a difference to your insurer when you claim. Newer cars have more value and has a higher repair cost for its parts in the event of damage. On the other hand, if you happen to buy an old car that is on the list of most stolen cars then you may end up paying more for insurance than a new car. What Insurance Do You Need For Brand New Cars? In Ontario car insurance is mandatory. Whether you buy a new car or an old car, you need to get the basic liability, uninsured motorist, DC-PD and accident benefits coverage. If you finance or lease your car then your financier may ask you to get optional coverage such as collision and comprehensive coverage. Even if you buy your car outright with no lease it is a wise idea to get full coverage. The value of your new car is higher and a theft or a collision could damage it leading to costly repairs. 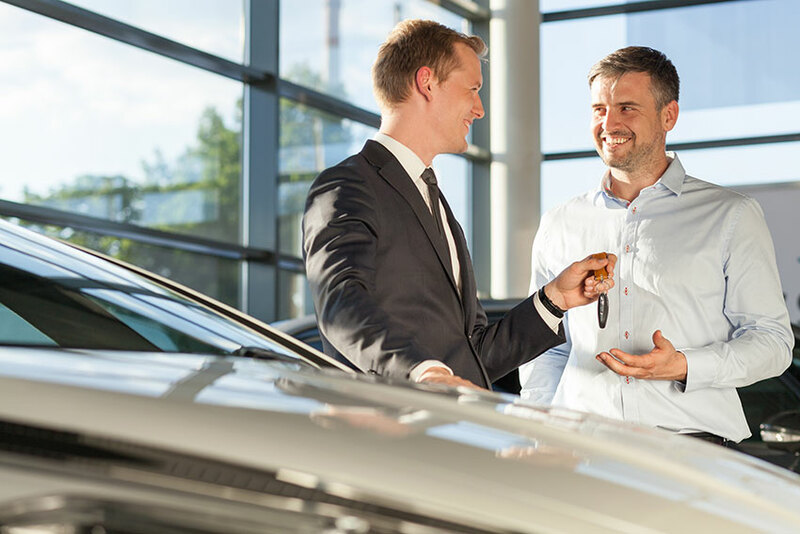 Another factor that you must consider is that your new car’s value starts to depreciate the moment it leaves the dealer’s lot. However, if you bought your car on a lease or finance there are fixed monthly payments that you must pay your lender. These payments do not reduce with the depreciation value of the car. So, in case of a collision when your insurer pays you $10000 and you have to pay back $20000 to your lender then there is a gap in coverage. You may purchase Gap insurance to fill this difference in value so that you do not have to pay out of your pocket to your lender. Most lenders may ask you to purchase Gap insurance and could even offer when you are at the dealers. Quite often these are expensive when you buy them from the dealer directly and you may get a better deal if you ask your insurer. Is It Possible to Save on Car Insurance for New Cars? 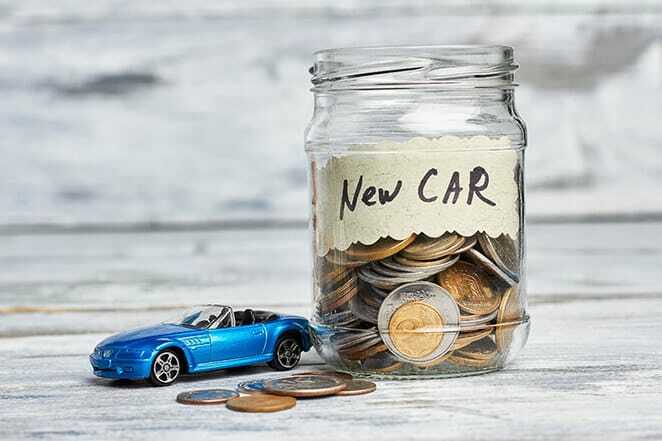 If you have made a decision to buy a brand new car then you may look at various options to lower your car insurance rates. You may bundle your car insurance with home insurance and get a discount. Most new cars do have advanced safety devices and technology for crash avoidance. Mention the safety features on your new car to your insurer that may get you some savings. During winter season you may use winter tires and that could also get you a discount. Furnish proof of a driver education course to your insurer if you have one as that could get you a discount. Choose a higher deductible that you could afford as this would lower your premiums. Your current insurer may consider your claims-free period when you had previous insurance with no claims and give you a discount. Another way to lower your premiums is to pay annually rather than monthly. When you have a roadside assistance membership then it not only helps you when you get stranded but also lower your insurance premiums. Check with your insurer if they may give you a discount as per your profession; an example would be an engineer. Some insurance companies do give a discount if you drive a hybrid or electric car. Parking overnight in a safe private driveway or garage could save you money. Refrain from unnecessary car modifications as it could drive up your insurance costs and if you don’t inform your insurer they may deny your claim. When there are changes to your commute such as a retirement, then let your insurer know that you will be driving less and they could cut down your rates a bit. You may notify your insurer when you marry as they may consider your spouse’s spotless driving record.